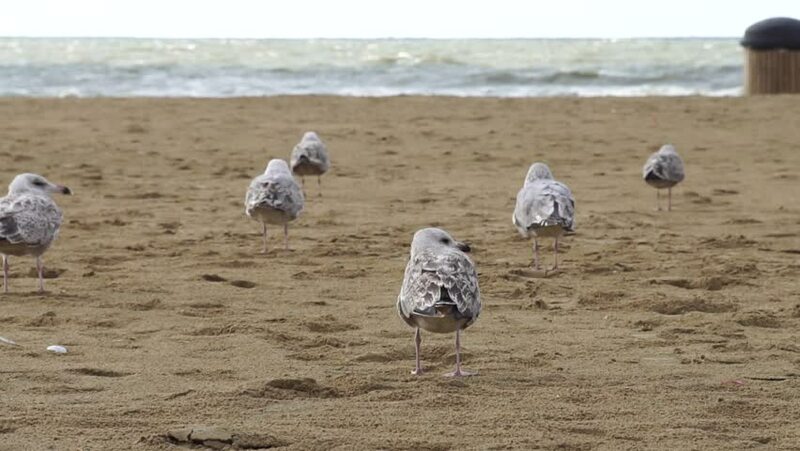 hd00:13Seagulls On The Sand Beach Of Scheveningen, The Netherlands. Birds And North Sea. Scheveningen is most popular seaside resort in Holland. Slow Motion And Close Up. Beautiful Background Of Summer Time. hd00:17European waterbird species: Black-headed Gull (Larus ridibundus) in action. Adult in winter plumage. Black Sea coast. 4k00:17Blue-footed Booby - Iconic and famous galapagos animals and wildlife. Blue footed boobies are native to the Galapagos Islands, Ecuador, South America.